Johnson, Mackowiak & Associates, LLP has been one of Chautauqua and Cattaraugus counties’ leading independent accounting firms for more than 20 years. 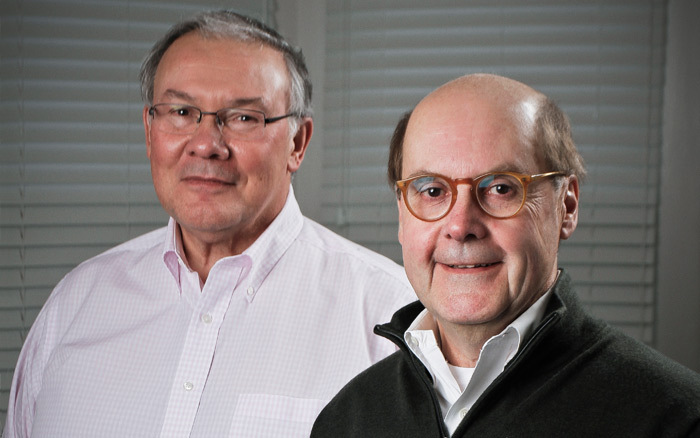 The firm was founded in 1980 by fellow CPAs Richard Johnson and David Mackowiak. From the beginning, Rick and Dave saw the importance of getting involved in the community and helping local non-profits with their accounting and tax planning needs. And in fact, the firm grew initially through community involvement, rather than advertising and acquisitions. Since then, JMA counts businesses and individuals all over the country as loyal clients. Today, Dave continues his work as an active partner with the firm, while Richard is now retired. However, that spirit upon which the firm was founded — of giving back and helping others thrive — is still alive and well at JMA.